Moisture wicking isn't the only trick the Orvis Performance Polo Shirt has up its sleeve. The Orvis® Performance Polo lets you do what you love, longer. When it comes to taking on the outdoorsin the blazing sun, searing heat, and dripping humiditytechnology and innovation are your best friends. Blending our years of experience in the field with high-tech performance fabrics, we're pleased to offer the ultimate in outdoor sportswear. Our French terry polo is constructed from a Peruvian cotton/acrylic/spandex blend that is dry spun for a cotton-like feel and softness. The unique fusion of fibers wicks moisture away quickly to keep you cool and dry, while its UPF 50+ rating protects you from harmful rays. 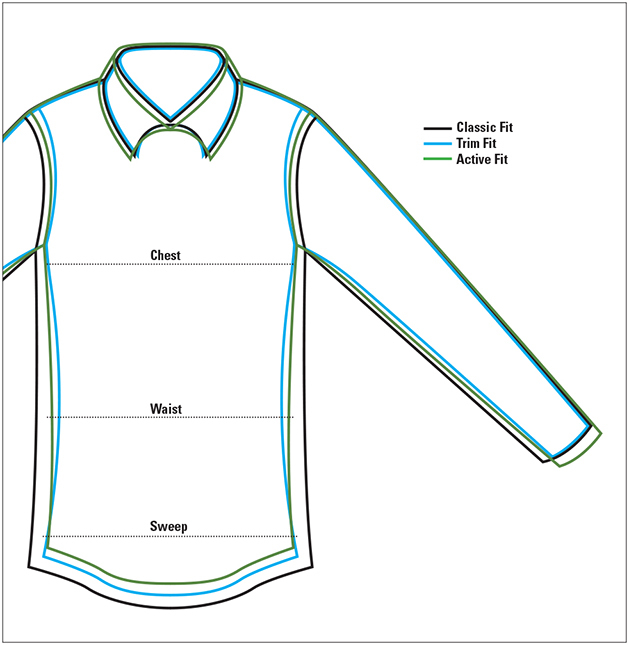 With its cut-and-sewn collar, four-button placket, and buttoned chest pocket, you'll look great in any activity. Split side seams and straight hem for untucked wear. Ribbed cuffs. Cotton/acrylic/spandex. Washable. Imported.